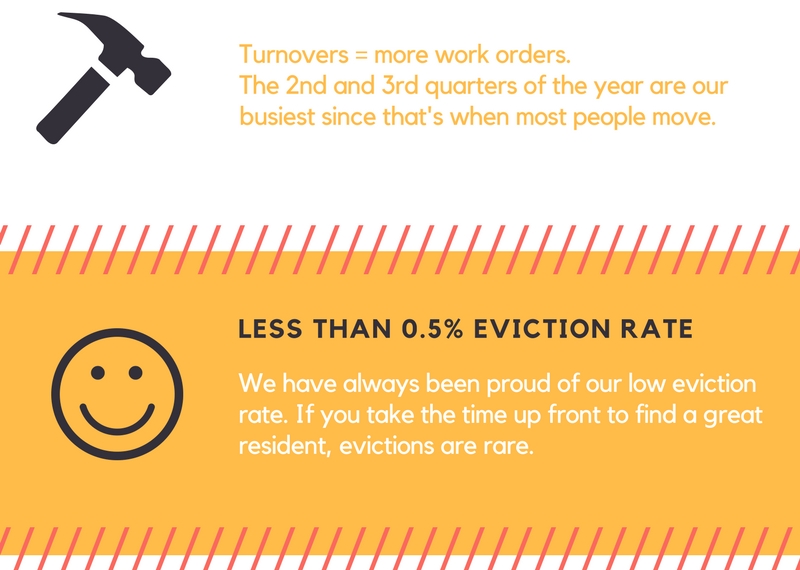 Category Archives for "Access in the News"
Year In Review: Access Property Management Infograph of 2017! Access President Justin Bajema to Present at the Rental Property Owner’s Association 2012 Annual Conference on emerging Technologies! Justin is featured in this article by Rod Kackley, “Veterans opt to become entrepreneurs.” Thank you, Rod, for such a great article. We appreciate your efforts supporting and encouraging entrepreneurship and business.